Income guarantees, a prevalent vehicle of the past, can be valuable to help meet the health needs of the community. Recently, we have noticed a substantial uptick in the number of income guarantee agreements that we are being asked to review. Further, our work often shows substantial savings to hospitals and health systems by engaging in short-term income guarantees rather than sustaining long-term employed physician losses that are typical for many physician specialties. Hospitals and health systems can use income guarantee arrangements to subsidize the income and certain qualifying expenses incurred while a new physician establishes his/her practice in the community. These arrangements may be to assist physicians joining an existing practice to expand its services or for physicians establishing a new practice in the community. Under an income guarantee arrangement, the hospital/health system provides income support for the physician, typically on a monthly basis, that is equal to the amount of guaranteed income, less the actual income generated by the physician. As the physician builds the practice and generates more income, the guaranteed payment amount should decrease. The duration of time for making guarantee payments (i.e., the Guarantee Period) is typically 12 to 24 months. Following the Guarantee Period is the Forgiveness Period, during which the guarantee payments, considered a loan, are forgiven as long as the physician remains in practice in the community. The Forgiveness Period is typically two years for a one-year guarantee or four years for a two-year guarantee. 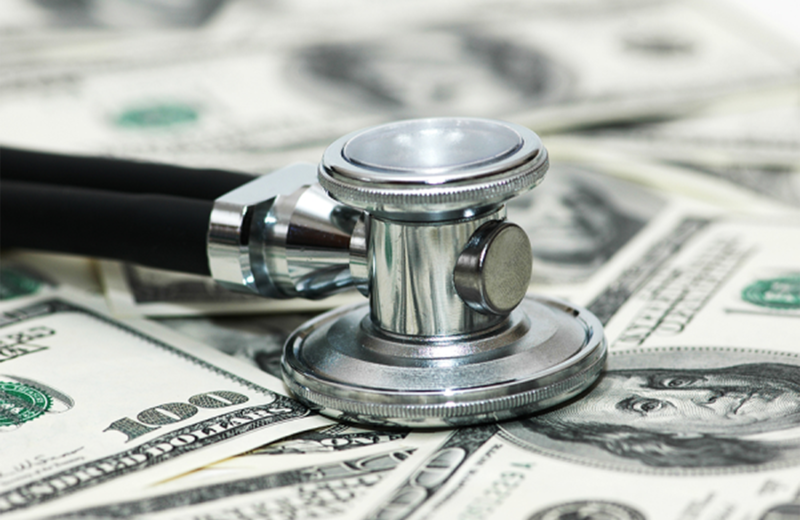 It is important to note that the Stark Law limits the expenses that may be considered in the income guarantee to the incremental costs incurred by the practice as a result of hiring a new physician. Establish the Existence of a Community Need – Before determining the specifics of a particular income guarantee, it is critical to establish whether a community need for that specialty exists. A strong physician/community needs assessment (CNA), typically completed every two to three years by an objective party, is central to any effort to comply with IRS, HHS, and Stark-related physician recruiting regulations. The CNA can also serve a vital role in documenting the commercial reasonableness of entering into an income guarantee arrangement. The CNA will provide insight and documentation related to shortages in a specialty, age or potential retirement concerns, and even outmigration or referral issues in a specialty. Provide Fair Market Value (FMV) Guidance – Once the community need is established, we recommend obtaining an independent FMV analysis to verify the FMV range of support payments. A hospital/health system that enters into an income guarantee arrangement without an FMV opinion may unknowingly overpay the physician practice and facilitate above-market physician compensation. Such payments could increase the risk of regulatory concerns, including violations of the Stark Law, Anti-Kickback Statute, and IRS private benefit guidance (as applicable to non-profit, tax-exempt entities). Contact us today to learn more about how Coker Group can help.